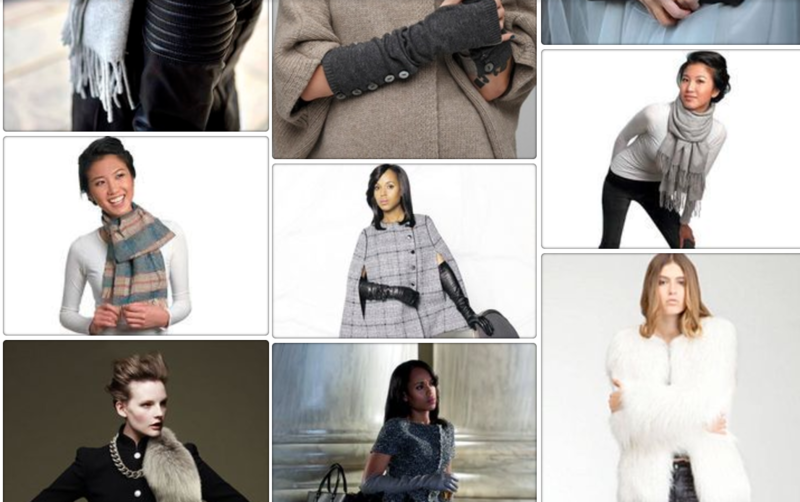 As temperatures drop, you will be tempted to wear darker and heavier fabrics. What better way to add delightful playfulness and color to your fall wardrobe, than with gorgeous jewelry? 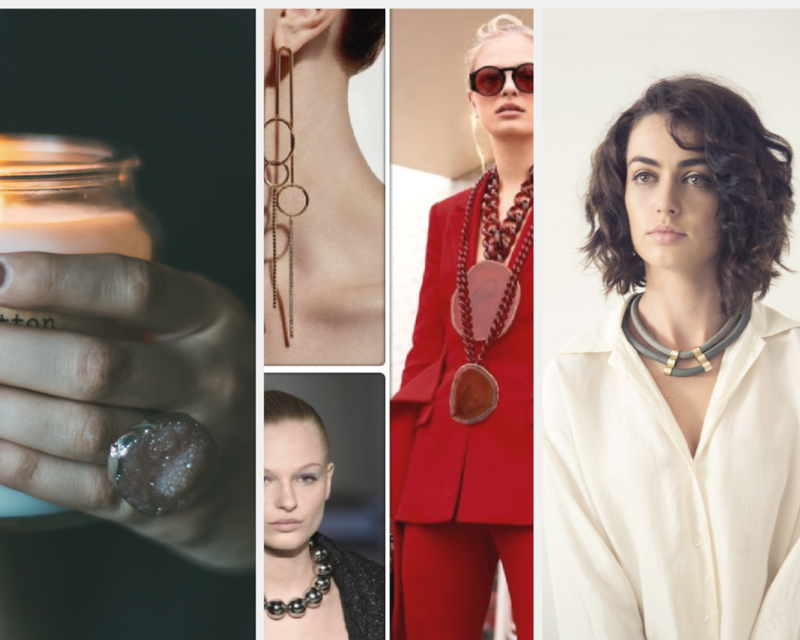 We scoured the runways and blogs looking for fall 2017 jewelry trends that have bold finesse and which can be worn stylishly long after the trends have moved on. Had some stylish cuffs and statement rings adding depth to your airy voluminous summer sleeves? Transition them into fall to add sheens of gold and pops of color to neutral outfits. It’s the hottest color this season! How befitting that you too should add to fall’s already stunning kaleidoscope of color! 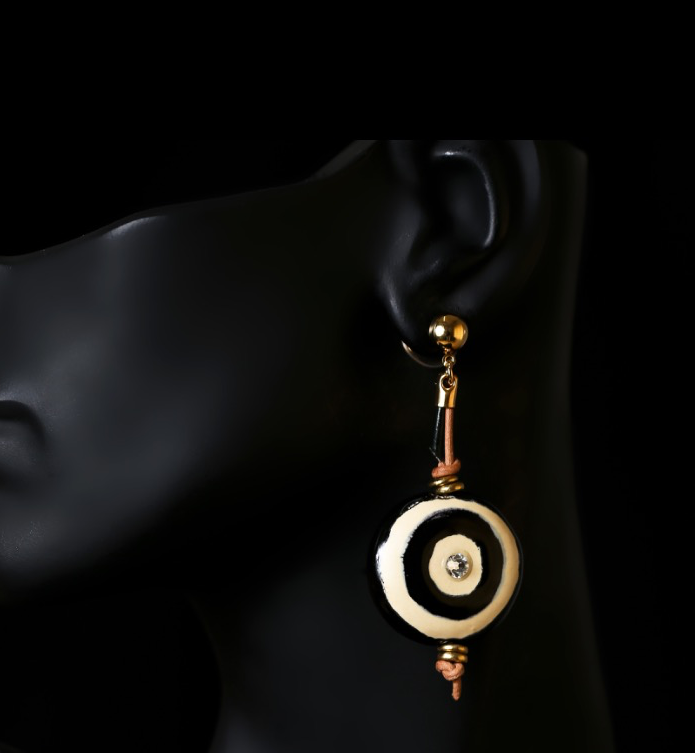 Accessorize your rising necklines with gorgeous earrings. You could do statement earrings, but we love the long delicate drop of minimalist designs that are only statement by virtue of their length. 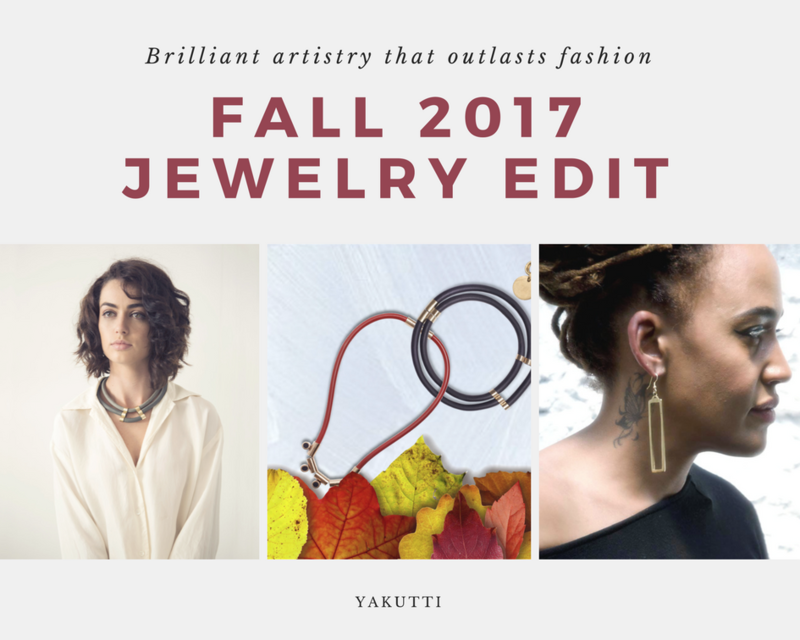 Shop our Fall 2017 Jewelry Edit!